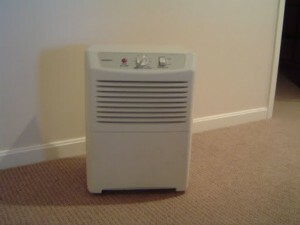 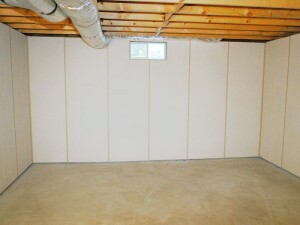 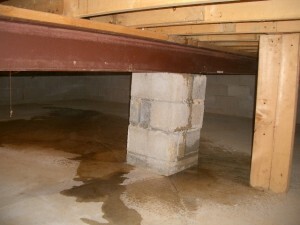 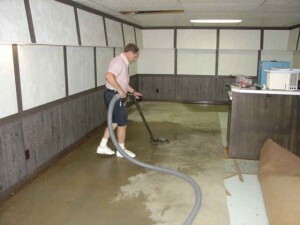 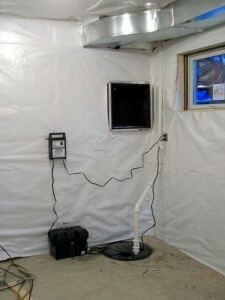 If you have a concrete floor in your basement, then condensation may be one of the problems your basement is so damp. 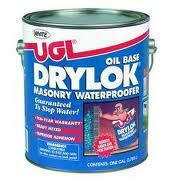 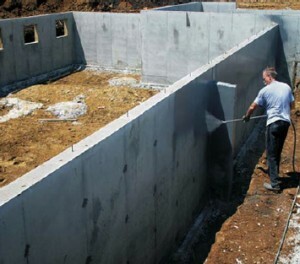 Because concrete can “sweat” and thus allows water to pass through it. 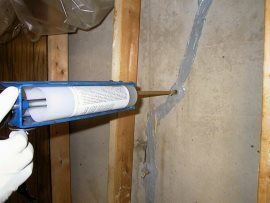 Fortunately there are many solutions for this problem, and one of them involves using a concrete sealer for the walls and floor. 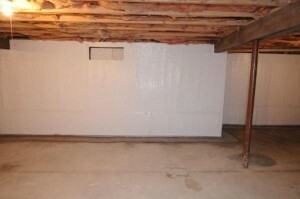 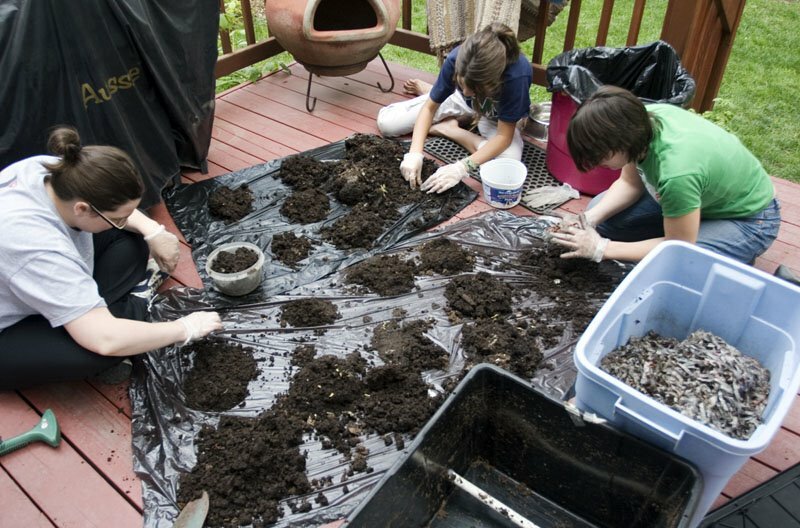 If you live in an older house, then for sure the basement has a few cracks in the floor. 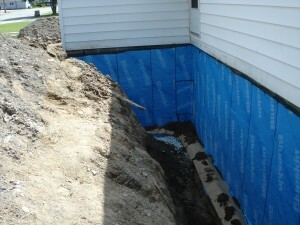 This is normal because, in time, the house tends to settle and cause these small cracks. 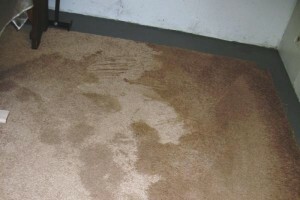 But because they are made in the basement floor, where the humidity is a little high, these small cracks will expand, and may cause more serious problems. 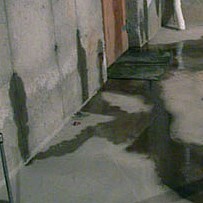 When you see larger cracks, you should call a professional to fix them. 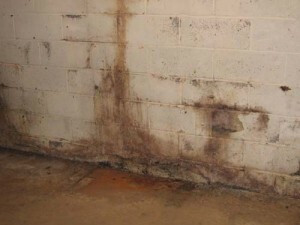 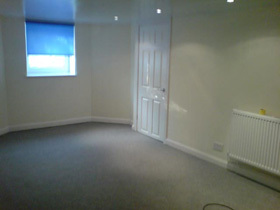 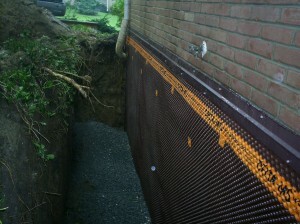 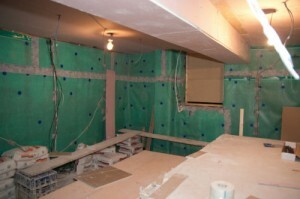 This is another of the most common problems concerning damp basements. 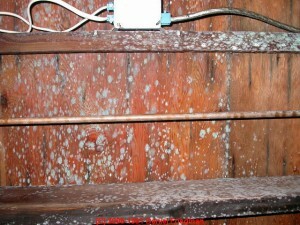 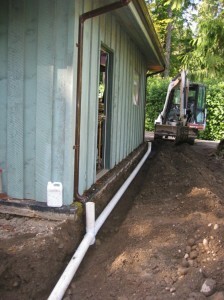 Defective plumbing can cause serious problems if not found in time. 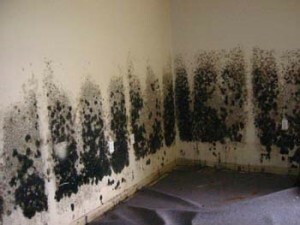 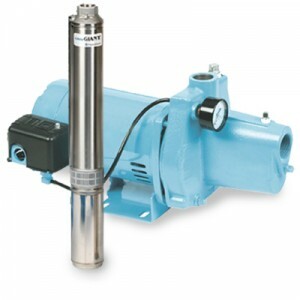 Fix any leak as soon as possible.